Kelly Howe, Robert Sullivan, Roland Doig, Superintendent of Schools. The Susquehanna Valley CSD Board of Education will meet in regular session Wednesday, March 20, 6:00 p.m. in the board room in SV High School. Be advised that a member of the board will be videoconferencing the meeting. 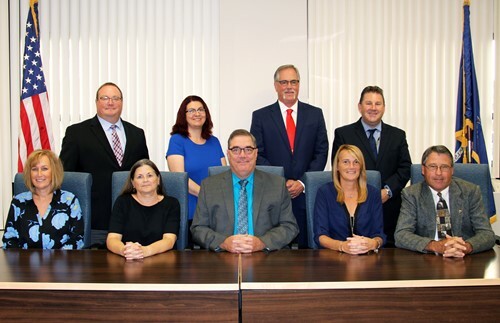 The Susquehanna Valley Board of Education meets the third Wednesday of each month at 6:00 p.m. in the board room adjacent to the SV District Offices in SV High School. Additional special meetings may be scheduled during the year. Any additions or changes to the board's meeting calendar will be publicized. The public is invited and encouraged to attend. At each meeting, there are two opportunities for public comment on agenda items and non-agenda items.